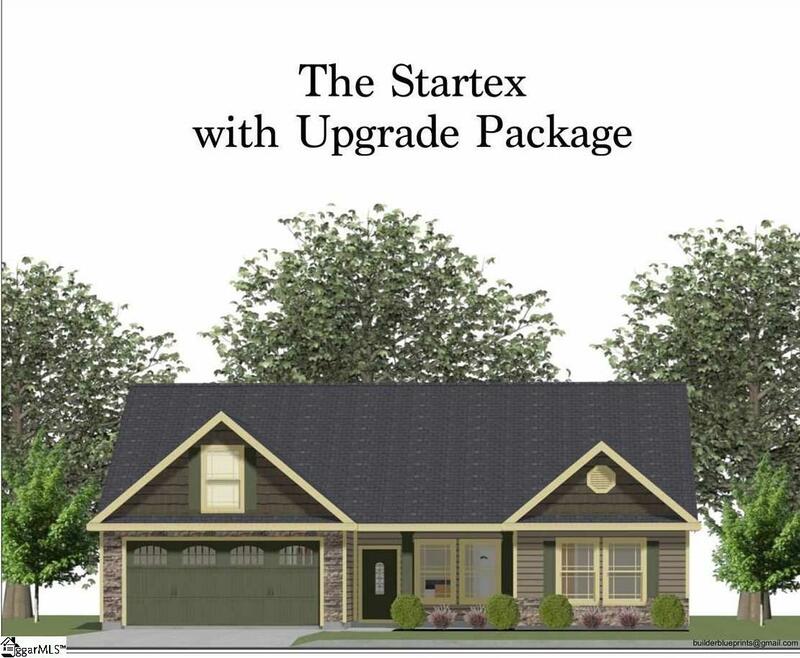 The Startex is a 3 bedroom 2 bathroom plan that has over 1400 sq ft. This home will feature an open floor plan, fireplace in your living room and a covered back porch with ceiling fan to enjoy your morning coffee or evening meals. Experience the Enchanted Advantage, standards above most builders upgrades and a great warranty.